Although nothing has been proven conclusively to protect against cognitive aging, Alzheimer’s disease or related dementias, decades of research suggest that specific approaches including the consumption of coffee may be effective. While coffee and caffeine are known to enhance short-term memory and cognition, some limited research also suggests that long-term use may protect against cognitive decline or dementia. In vitro and pre-clinical animal models have identified plausible neuroprotective mechanisms of action of both caffeine and other bioactive components of coffee, though epidemiology has produced mixed results. Some studies suggest a protective association while others report no benefit. To our knowledge, no evidence has been gathered from randomized controlled trials. Although moderate consumption of caffeinated coffee is generally safe for healthy people, it may not be for everyone, since comorbidities and personal genetics influence potential benefits and risks. Future studies could include short-term clinical trials with biomarker outcomes to validate findings from pre-clinical models and improved epidemiological studies that incorporate more standardized methods of data collection and analysis. Given the enormous economic and emotional toll threatened by the current epidemic of Alzheimer’s disease and other dementias, it is critically important to validate potential prevention strategies such as coffee and caffeine. 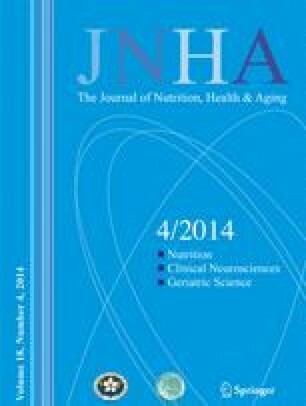 Coffee caffeine Alzheimer’s dementia prevention.